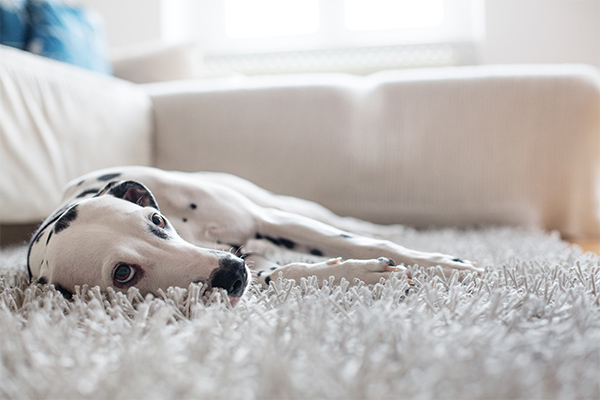 Simply having a pet in your home means that you need to be extra diligent when it comes to carpet and upholstery cleaning if you want to keep your home looking and smelling great. Urine odors can be especially hard to treat, and all pets have accidents from time to time. For home treatment of urine spots, it is good to have an enzyme solution on hand from the pet store. Use according to directions, blotting with a clean white towel, never rubbing (which can damage carpet fibers), and cover with a clean white towel while it dries. Unfortunately, pets-in-training tend to go in the same areas. Left untreated, urine may penetrate the carpet padding below and even the subflooring. The professionals at Daystar will locate urine spots and pre-treat the carpet and padding, depending on the extent of the problem areas. The subflooring can be treated and sealed, but this will involve a little more time and expense. The best defense against pet odors and urine odors is regular professional carpet cleaning. We are certified carpet cleaners, and can treat and clean pet trouble areas to give you clean, fresh and healthy carpets. 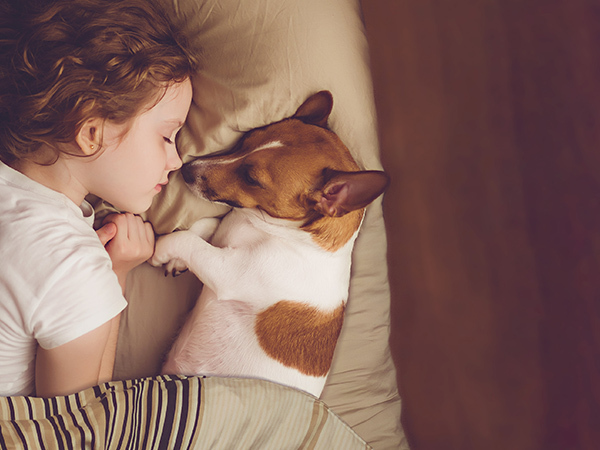 We have been able to help many homeowners resolve their pet odor issues, effectively removing urine stains and odors for unbelievably clean carpets.